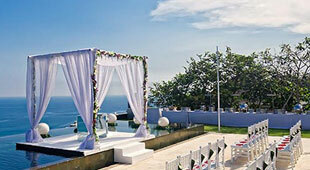 We have lived in Bali for over 25 years and have built up a wealth of experience that we want to share with you! 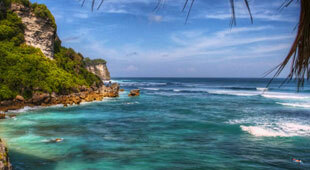 Coming to Bali in a group is the best way to enjoy a holiday. 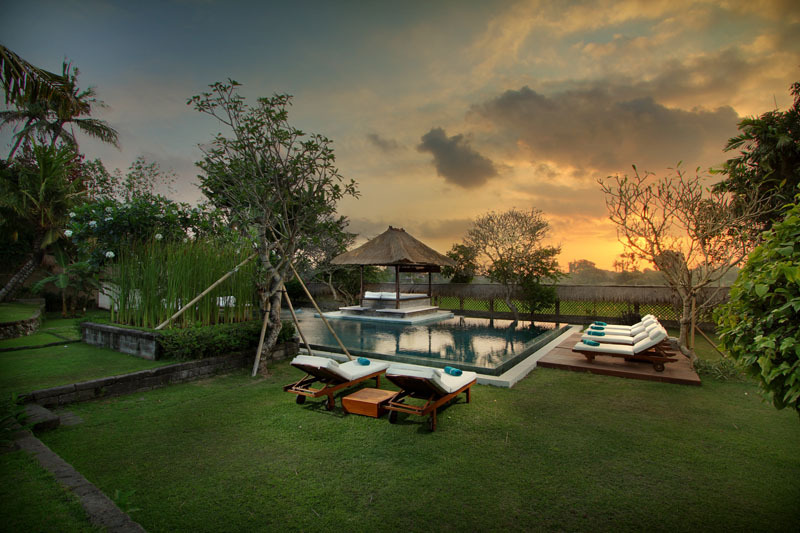 We make sure that everyone can stay together and give you that big group holiday experience that is sure to be unforgettable. 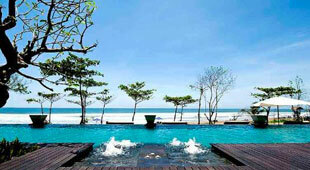 At Total Bali we don’t only help you find a villa, we make sure that your holiday is how you want it to be. 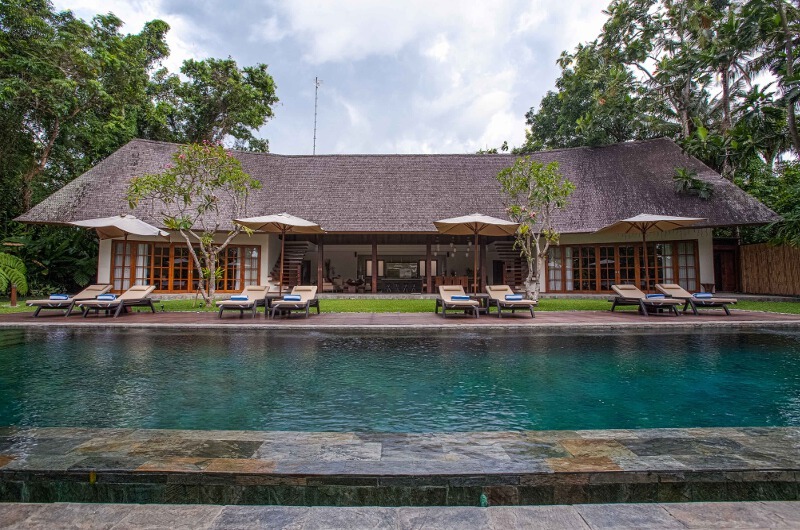 Want us to suggest our favorite villas to you? 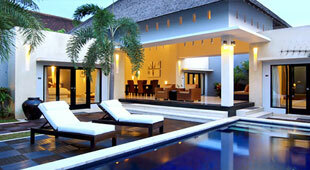 © Copyright Total Bali Villas. All Rights Reserved.